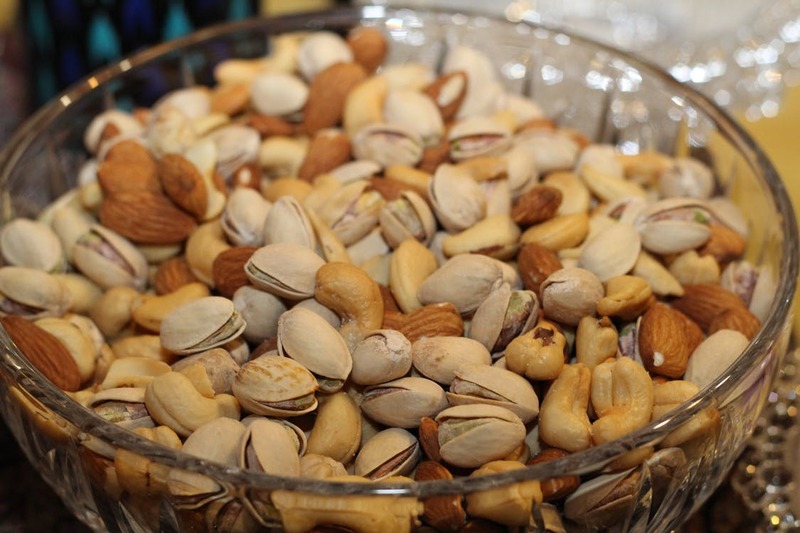 Nuts really are a food that you can love, and they will love you back! Those consuming five or more servings a week of any variety of nuts, including peanuts, were 20 percent less likely to develop heart disease. Looking at individual nuts, walnuts reigned supreme with as little as one to two servings a week cutting the risk of cardiovascular death by 20 percent. Those consuming walnuts and peanuts were also less likely to have a stroke. This Harvard based study is the largest of its kind to date and included over 210,000 adults followed for up to 32 years. Hippocrates was dead on when he said, “What is good for the heart is also good for the brain.” I consider nuts miracle pills for both the heart and the brain. Share in the love and happiness! For more expert guidance on wellness and nutrition, order your very own copies of Dr. Ann’s award-winning Eat Right for Life® books. 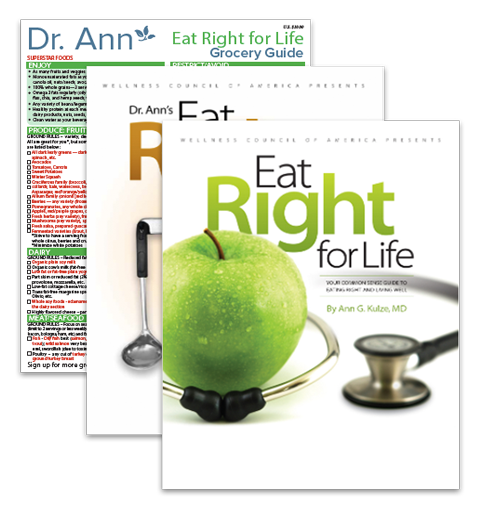 Get the Combo (Eat Right for Life and the Cookbook Companion) and we’ll include a free Dr. Ann Grocery Guide!